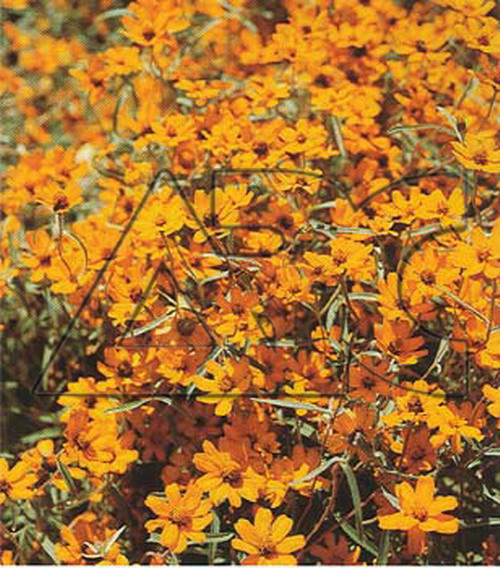 Upright, bushy annual bearing slightly hairy, ovate to lance-shaped leaves, up to 8cm long. Daisy-like, broad-petalled purple flowerheads, up to 4.5cm across, are produced in summer. Foliage Color Bright green / White, Pink, Rose.